Portend of what is going to be more and more common on SkyTrain, signal failure. As our SkyTrain ages, more and more service is disrupted by signal or a switch failure and with almost no redundancy in our transit system, the results for the transit customer is a fiasco! The lesson is simple, the more complicated the transit system is, the more chance of catastrophic failure! A lesson that the SkyTrain Lobby ignores. 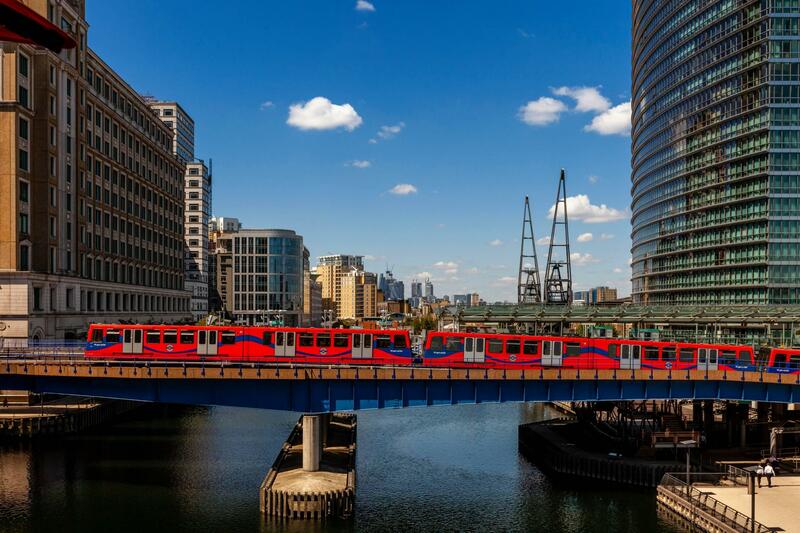 The entire length of the Docklands Light Railway (DLR) line in London is currently suspended due to a signal failure at West India Quay. The whole line has been down since 9.15am on Tuesday 18 September, with problems first reported at 6.15am this morning. London Underground, London Buses and Southeastern will be accepting valid DLR tickets via any reasonable route, according to Transport for London (TfL). The failure has coincided with an event being held by the DLR this morning called “Meet the Manager”, a Q&A at Canning Town from 7.30-9.30am. Billed as an opportunity to have any DLR questions answered, it is unlikely that many people will be able to get there while the line suspension continues. Thousands of commuters have also had their journeys disrupted by the suspension. The DLR twitter account has been replying to complaints, advising that customers can claim a refund for delayed journeys online. The DLR is used by commuters to get to stations including Canary Wharf, Custom House for ExCel and London City Airport, a key hub for business travel.